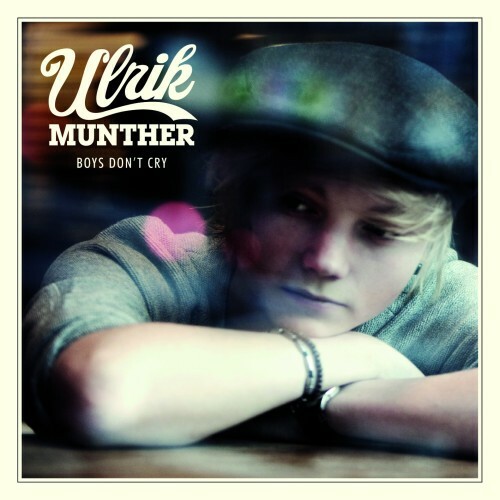 Few weeks ago I've presented to you new Ulrik Munther's single "Boys Don't Cry" and finally you can check video for this single - video that has gathered almost 100000 youtube views. Impressive for such young artist? Impressive and truly promising! Video was shot in Los Angeles and Gothenburg and the song is produced by Johan Åberg who worked before with Cher, Christina Augilera, Jessica Simpson and Victoria Beckham, very touching track turning from acoustic radio-pop to masive ballad of the highest songwriting calibre. Video is simple and lovely cut of different episodes with Ulrik looking naturally, peacefully and enjoyable as the song itself.